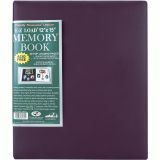 Family Treasures Deluxe Fabric Post Bound Album 12"X15"
Family Treasures Deluxe Fabric Post Bound Album 12"X15" - Pioneer's Family Treasures Deluxe Fabric Postbound Album. 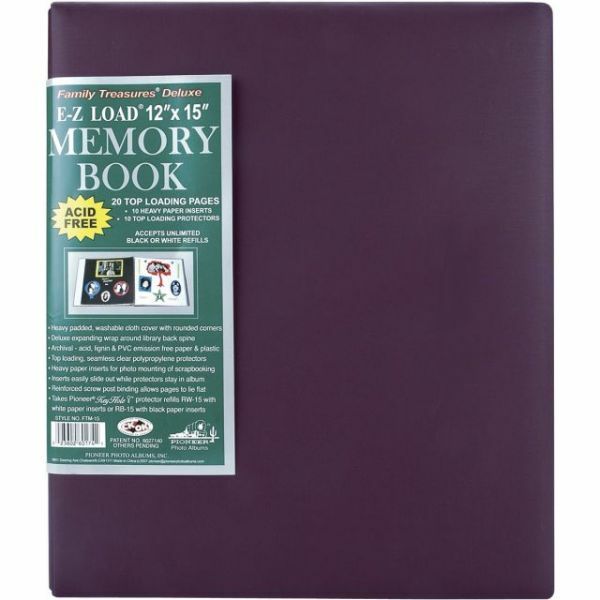 These 15x13 inch albums feature smooth padded and washable cloth cover, ten acid free and archival top-loading page protectors with white cardstock inserts (Page protectors hold pages up to 14-1/2 x 11-1/2 inches). Albums measure 15x13X1-1/2 inch. Imported.